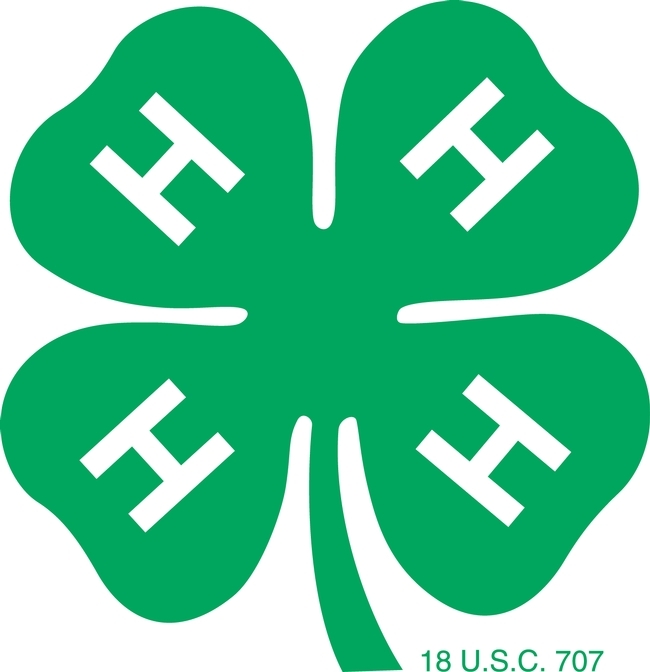 See what's happening in the San Joaquin County 4-H program! Congratulations to everyone who participated in the Central Area Presentation Day on April 7th! In order to compete at this event they had to achieve a gold medal at County Presentation Day on February 3rd, and those that medaled at the area level will be eligible to enter the State Presentation Day contest at State Field Day on June 2nd at UC Davis. Spring Paper Clover with Tractor Supply Company is here! State Record Book Competition - Congrats to Emily Stenzler & Elisabeth Watkins!